Add up to three effects to your pictures. Modify their positions, sizes and choose between square or 16:9 format (in the iOS version) to maximize your results. 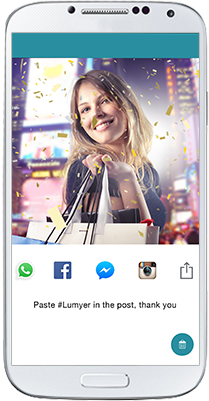 Your Lumy is now ready to be shared via your favorite messaging systems and/or social networks! 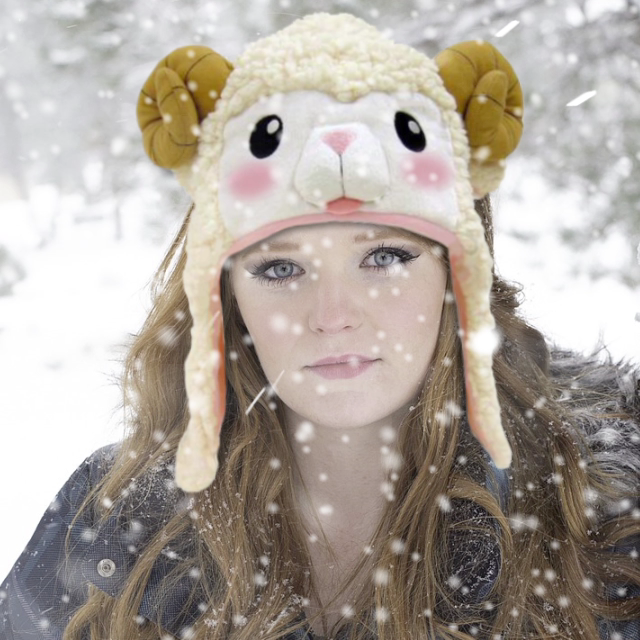 Choose among over three hundred effects inspired by selfie, animals, love, movies, nature, and more. Every week new effects are released on the market! For some of these effects such as rain, snow, fireworks etc. audio traces are also available. In the Android version effects are also organized by categories. Get inspired and make your pictures fun and unique! 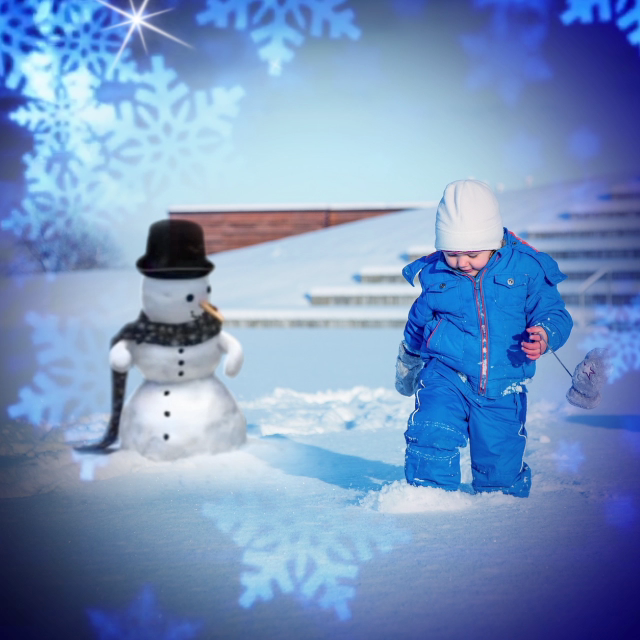 Lumyer is easy to use: take a picture or select one from your library, choose and apply one to three animated effects and customize them. In the iOS version you may also add text, draw and select the right opacity. 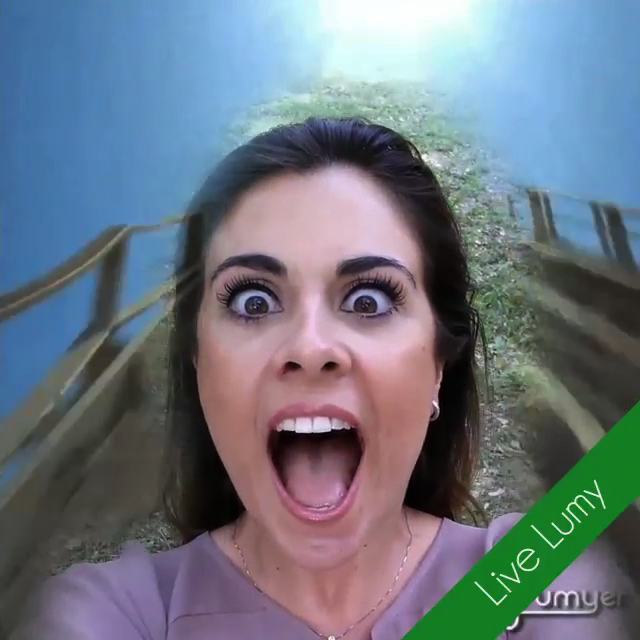 You are now ready to share your Lumy and amaze your friends! In the iOS version, Lumys can also be saved in Live Photo. Try the new feature “Add your Logo”. Give your business more visibility adding your company logo to your Lumy. Tap on your screen and effects will start to animate where you have tapped. Never seen before! Try them now! 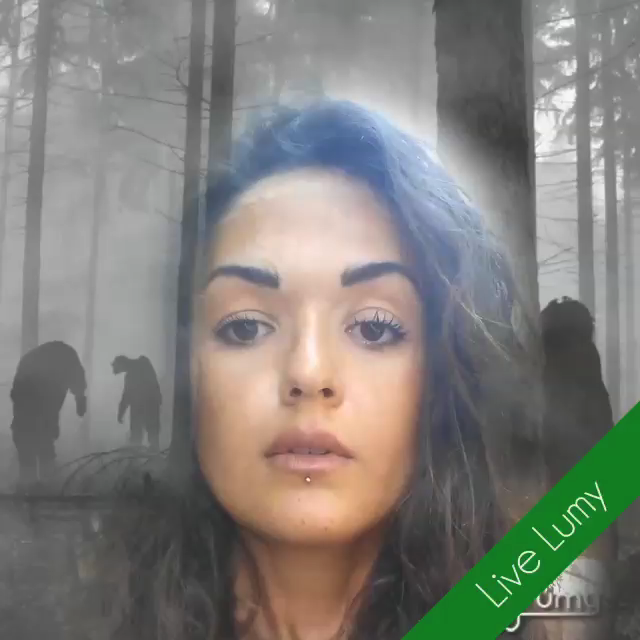 A new feature called Live Lumy is now available for Android and iOS. 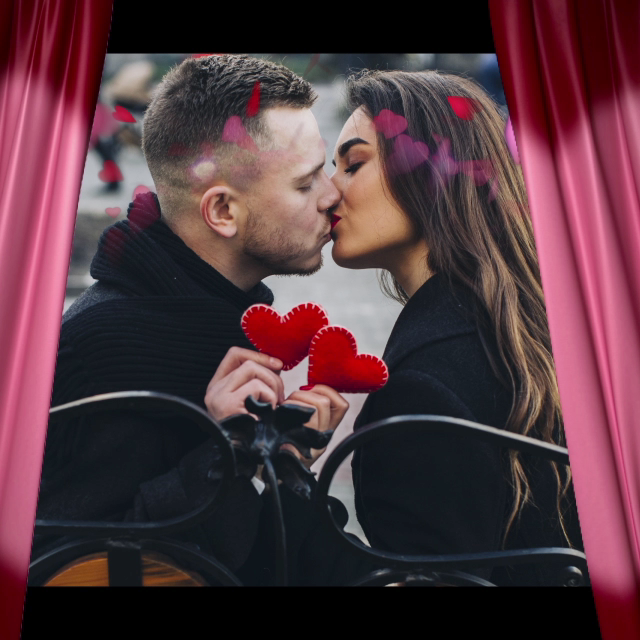 Thanks to this feature, it is possible to create a video and add an effect, either from the original library, or from a dedicated new library for video effects only. 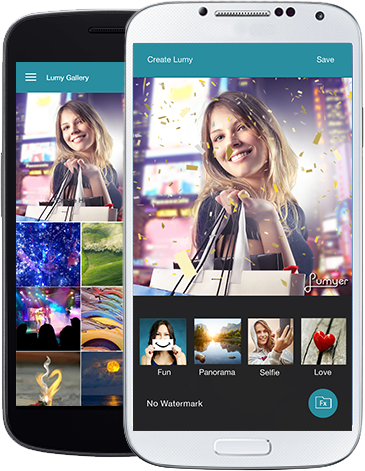 Lumyer is easy to use: take a picture or select one from your library, choose and apply one or two animated effects, customize them and share your Lumy. You are now ready to amaze your friends! 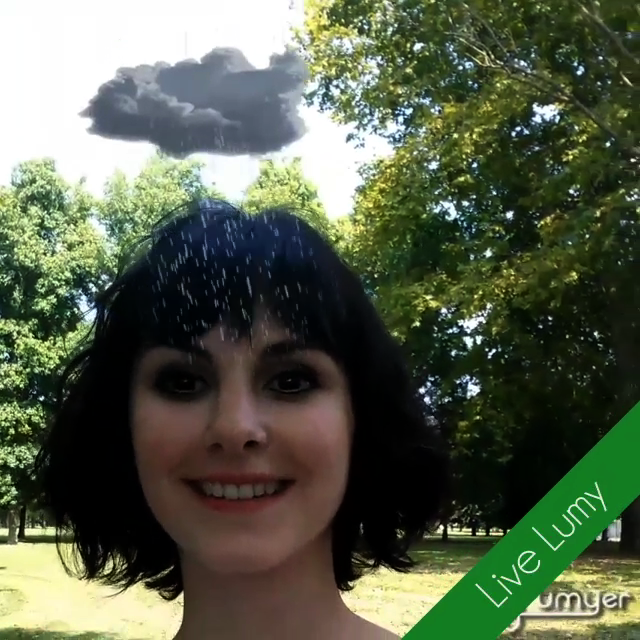 With a library of almost 100 animated effects included in Channels, Lumyer allows users to edit and animate photos with contextual animated effects and filters.